I have learned so much from Mike Cohn and the Risk-Value Relationship is another example. From his book, Agile Estimating and Planning, Mike provides a thought-provoking idea about factoring the level of risk into the prioritization. Mike suggests that you should always work on the Highest Value items first and that makes sense. Whatever will deliver the most value to the organization – could be increased revenue, decreased costs, an improved user experience, etc. should be the highest priority. Then he goes on so say that if you have two high value items and one is high risk and one is low risk, you should work on the high risk item first. This may seem counter-intuitive initially, but it makes good sense when you think about it. The high risk items probably have the most variability and may contain surprises. Let the team dive into those items early in the project when you have the ability to pivot. If you hold the high risk items until you are well into the project, you may find an unpleasant surprise and you may lack the time or flexibility to adequately deal with it. I love this idea because it challenges conventional thinking. Most people will instinctively shy away from a high risk item, but Mike suggests that you tackle it early. Confronting the unknown demystifies it and allows you deal with whatever is learned in a constructive and logical manner. 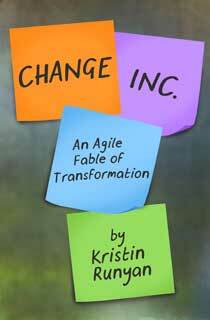 Agile does not like surprises and a high risk item may be full of them. Prioritize high risk items to the top of the list and you can easily manage them. 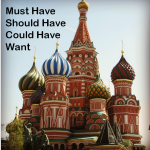 MoSCoW and the Risk-Value Relationship are two excellent tools to use in the prioritization process. The next blog focuses on the Kano Model and how it can be used to bring clarity to the difficult task of deciding what to work on first. Thank you for reading this blog and I hope you found the information helpful. One thing that can help with prioritization is to prioritize the use cases and associated acceptance criteria before looking at features that will realize those use cases. It ensures you anchor your prioritization decisions in what provides value to the user and customer. Delivering value to your organization may be the end goal, but you have to deliver value to your customers to have a successful product and organization. 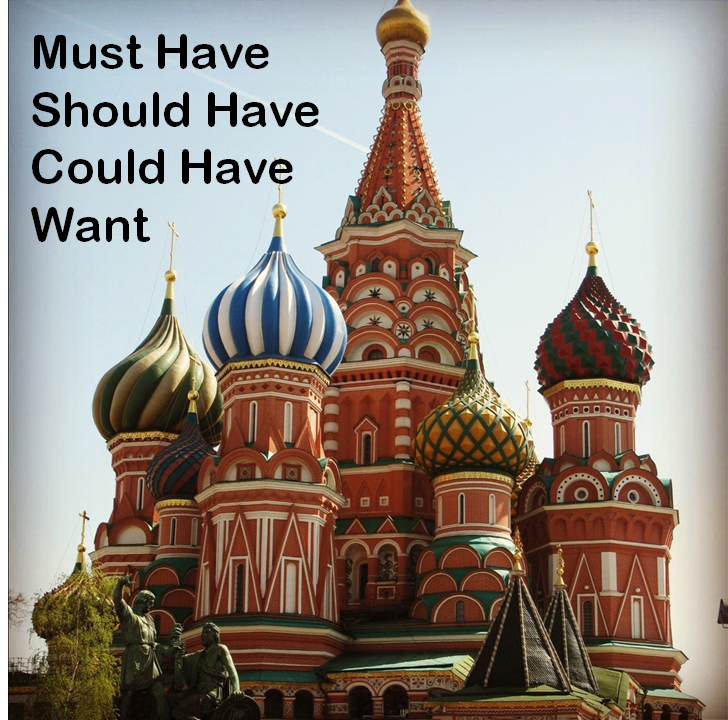 I had never heard of MoSCow before I heard you present on this at Des Moines Agile Day. I can see how MoSCoW can really help determine where requests and priorities are in relation to each other. That is interesting what Mike Cohn has to say about the high risk items, “The high risk items probably have the most variability and may contain surprises. Let the team dive into those items early in the project when you have the ability to pivot. ” I understand what he is getting at here, but I have also heard others state the importance of getting “quick wins” so the team can build confidence.